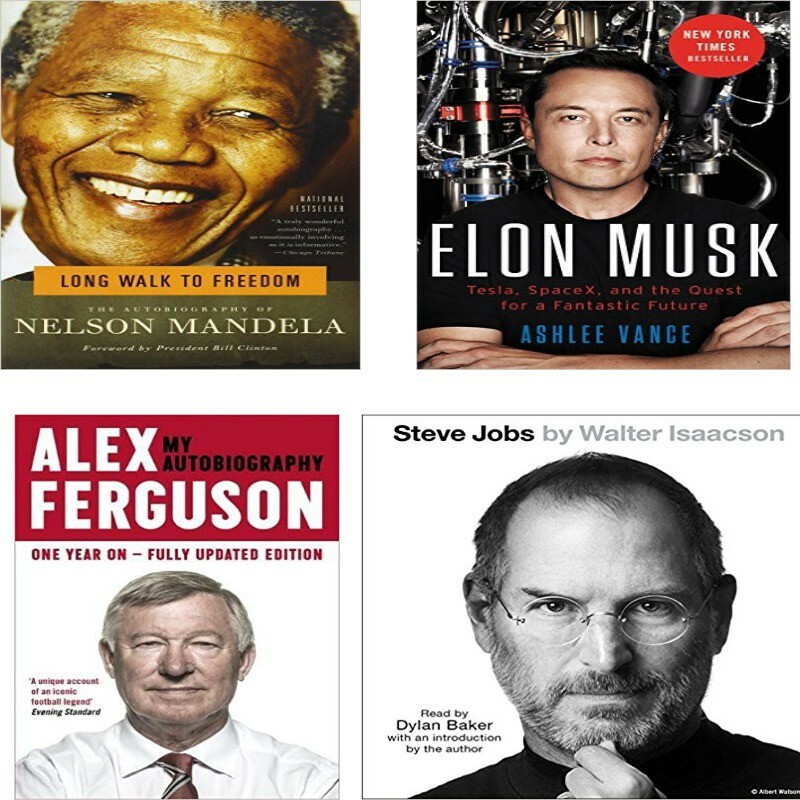 It was interesting to read about the life of some great figures I’ve always admired like Elon Musk and Steve Jobs. Also, reading about human history was fun! 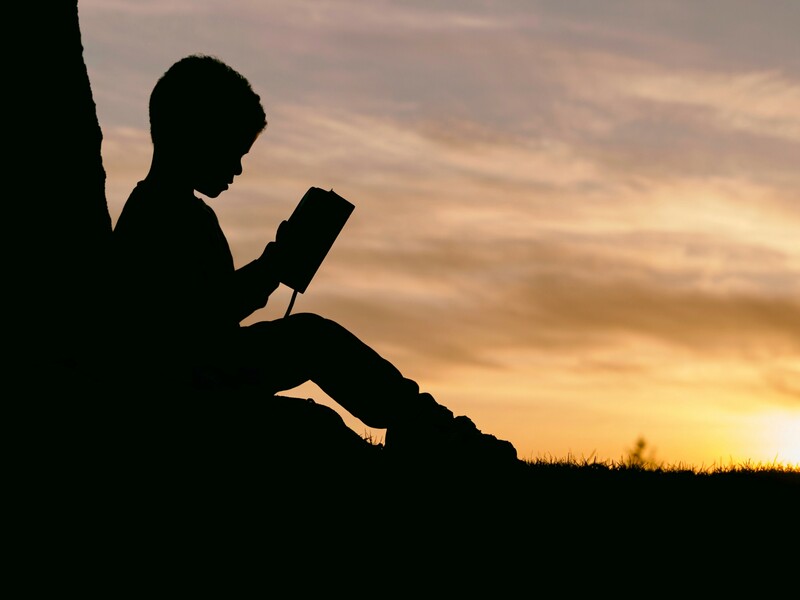 In this post, I write a little about some of my favourites which I grouped into 4 categories: (auto)biographies, personal development, history and others. I read more Autobiographies than any other book categories this year. These 4 look like something I will re-read soon. They were written about Nelson Mandela, Elon Musk, Alex Ferguson and Steve Jobs. A raw narration of the evil of apartheid government in South Africa and the life of Mandela written by Nelson Mandela. If you are looking for a good book to read on the history of Mandela and the struggles of the black race during apartheid rule in South Africa, this should be the first book to read. This book is more than just a history book, it’s a story of courage, persistence and how freedom is important to the progress of any society. This is a long read of over 600 pages so be ready to take a long walk into the life of Nelson Mandela and a lot happenings during the South Africa fight for freedom on their own soil. 2. Elon Musk: Tesla, SpaceX, and the Quest for a Fantastic Future by Ashlee Vance. A fascinating biography on the life of Elon Musk, so far.This book made me understand Elon better. This is a book about Elon’s upbringing, his lifestyle and how he got to where he is now. His ambitious plans for the future will prove quite interesting. Especially his future plan for Mars colonization. If you are looking for motivation from a “crazy” person, then, Elon is a perfect example. He thinks big and does big things. 3. Alex Ferguson: My Biography by Alex Ferguson. A great read on the life of Alex Ferguson; the greatest football manager (to me). It’s a look into his management of Manchester United during his 26 years stay at the club. His success is not all about lucky and perfect timing but due to his outstanding managerial skill. Managing a top club for over 20 years is not an easy feat to achieve. I doubt any football manager has stayed with a single club for that long with the same level of success recorded by Alex Ferguson. This is a nice book to read on management, even if you are not into football. Everything about how Apple started, Steve Jobs rise to stardom and how he bottled it up and came back afterward. This is one of the most impactful books I read in 2017. 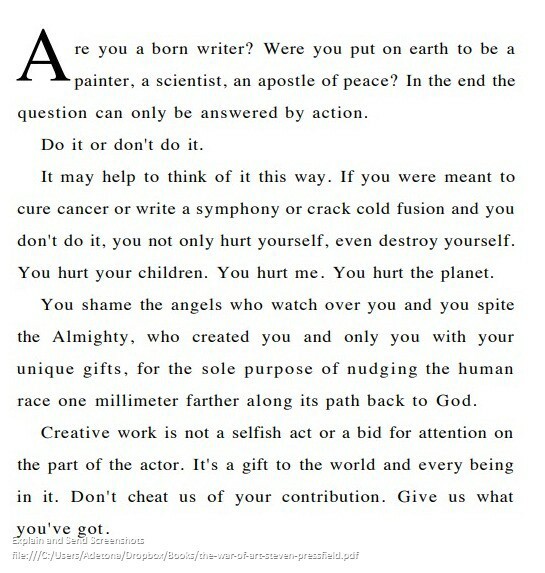 It’s a wake-up call to do what you love doing and never procrastinate on doing what matters. Steven Pressfield offers some effective tips on fighting procrastination in your work. 2. 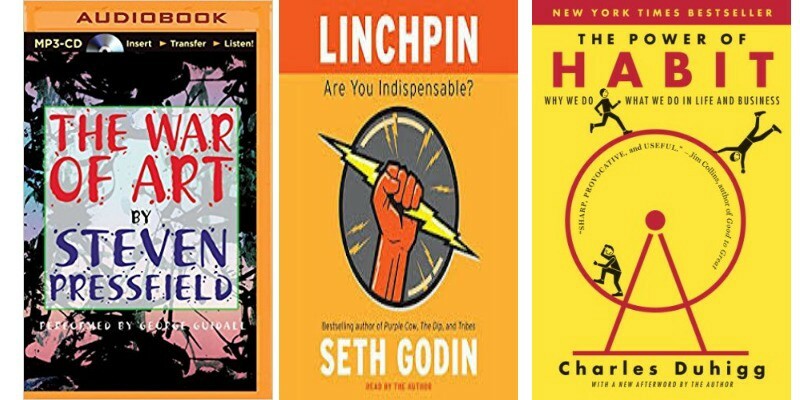 Linchpin: Are You Indispensable By Seth Godin. Being a long fan of the Seth’s blog, I enjoyed reading this book . This is an extension of his short blog posts. Seth writes on how to create value in today’s world. Some of the words in this book are spot-on and you will feel connected to them if you are a frequent reader of his blog. 3. The Power of Habit: Why We Do What We Do in Life and Business by Charles Duhigg. Thought this was yet another book on changing your life overnight. It was different. Charles offers some actionable tips on adopting a new habit and dropping the bad ones. What makes this book stands out for me is that most of the tips in it are backed up by research and stories, not just some random suggestions. 1. 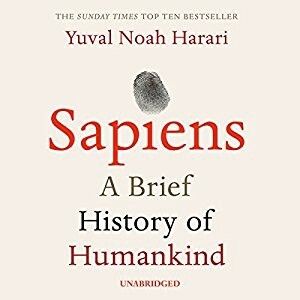 Sapiens: A Brief History of Humankind by Yuval Noah Harari. I can’t get my head around some history books but Yuval made it so simple and memorable. Yuval tells the human history right from being a not so powerful animal till we became the most intelligent on the planet. I highly recommend this book especially if you are interested in how human got here. ReWork: Change the Way You Work Forever by Jason Fried and DHH. Most of what I read this year are from this great resource by Derek Sivers. I will continue exploring the list for my 2018 reads, Patrick Collison also has a decent bookshelf. My reading pattern won’t change much in 2018 except the addition of sci-fi books to my reading list. Benjamin Dada, MSc. helped in editing this post and make it fit for this publication. If you have future stories for this publication reach out. Links in Medium Bio.